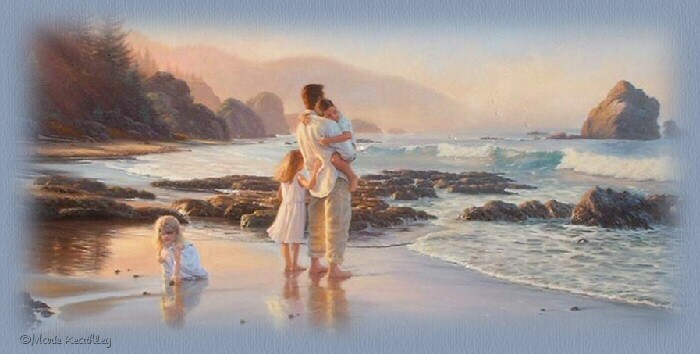 In this section, I have a selection of Christian Poems on Parenting and Christian Poems on Raising Children for the Lord for use in a church service or in a church newsletter. Feel free to pass them onto others who may find them encouraging. Remember, there are more Christian Poems on other topics, in the 'Christian Poetry Pages' section. Just click on the title of the poem under 'Page Contents' to go to the poem. If you want to send this page to a friend, click on the 'Share This With A Friend' button below the 'Page Contents', or if you want to contact me, click on the 'Mail' button below. Also, I have each of the poems available on mp3's so you can listen to them as well as read them.